THE HRD Ministry has proposed to restructure the University Grants Commission (UGC) by repealing its Act of 1956 and replacing it with a new law that downsizes the higher education regulator’s scope, including stripping it of its funding role. The draft Act proposes to rechristen UGC as the Higher Education Commission of India (HECI). The regulator, in its new avatar, will only focus on setting, maintaining and improving academic standards in universities. The ministry will take over its grant-giving function. The government made the draft law public on Wednesday and has sought feedback till July 7. “Just like how the ministry funds all technical institutes like the IITs, NITs and IISERs and the AICTE focuses on maintaining standards, the government can easily take over funding of central universities. We want to downsize the regulator’s role. There won’t be any interference in the management issues of educational institutions,” said a ministry official, who did not want to be identified. HECI will be tasked with the mandate of improving academic standards with specific focus on learning outcomes, evaluation of academic performance by institutions, mentoring of institutions, training of teachers, promote use of educational technology, among other functions. In addition to these, it will lay down standards for opening and closure of institutions, and also for appointments to critical leadership positions at all universities, even if they are established under state law. The HECI will have powers to enforce compliance to the academic standards set by it and will be able to order closure of sub-standard and bogus institutions. Non-compliance could result in fines or jail sentence. “The chief executive and other members of management of such institutions who do not comply with the penalty imposed by the Commission shall be liable for prosecution as per procedure laid down under the Criminal Procedure Code and may be punished with imprisonment for a term which may extend up to three years,” states the draft. All institutions approved by the UGC will have to comply with the academic standards laid down by HECI within three years after the new law is passed by Parliament and notified by the union government. If an institution fails to do so, its approval will be revoked. 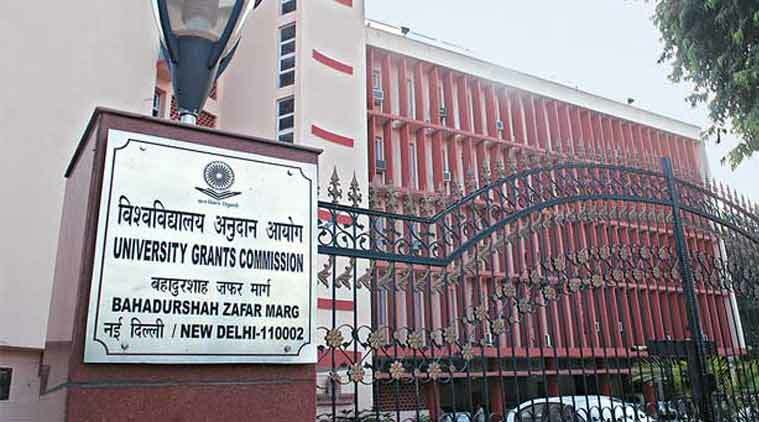 The proposal to overhaul UGC stems from the brainstorming meeting held by the ministry last month, where officers and Javadekar discussed the feasibility of merging the All India Council for Technical Education (AICTE) and UGC to form an overarching regulator. At this session, it was agreed that establishment of a single regulator may prove to be contentious and, hence, each of the two bodies will be reformed individually through changes in their respective Acts. Once the ministry finalises the HECI Act, it will move on to finalising changes in the AICTE Act.